We have some fantastic deals available at our beachfront Yamba apartments! It’s a great time of year to come and stay – we’d love to see you here. To take advantage of any of these specials, simply head to our Red Hot Deals page or call us on 02 6603 0300. Minimum 3 nights in a one bedroom apartment, some with distant ocean views. Fully self- contained, free Wi-Fi, secure undercover parking and lift access. Sleeps two people. Valid for stays up to 31st August. Minimum 3 nights in a two bedroom garden view apartment. Fully self- contained, free Wi-Fi, secure undercover parking and lift access. Sleeps four people. Minimum 3 nights in a one bedroom apartment with great north facing ocean views. Fully self- contained, free Wi-Fi, secure undercover parking and lift access. Sleeps two people. Minimum 3 nights in a two bedroom apartment with great north facing ocean views. Fully self- contained, free Wi-Fi, secure undercover parking and lift access. Sleeps four people. 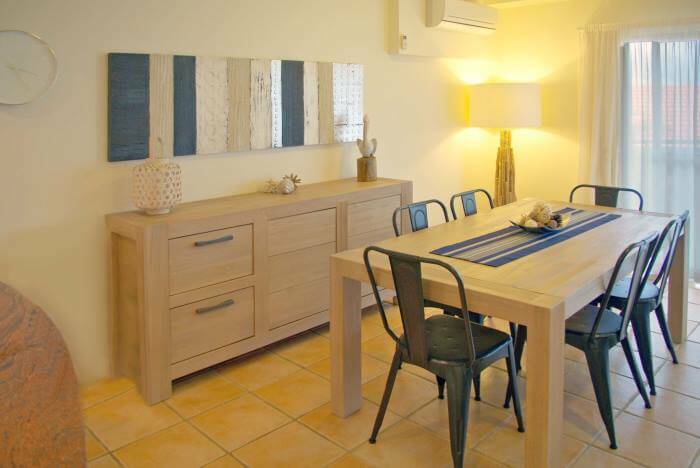 Minimum 3 nights in a three bedroom apartment with great south facing ocean views. Fully self- contained, free Wi-Fi, secure undercover parking and lift access. Sleeps six people. Minimum 3 nights in a three bedroom apartment with great north facing ocean views. Fully self- contained, free Wi-Fi, secure undercover parking and lift access. Sleeps four people.